OBJECTIVE: Create a scaled model of a matted space to fit your bodily proportions. 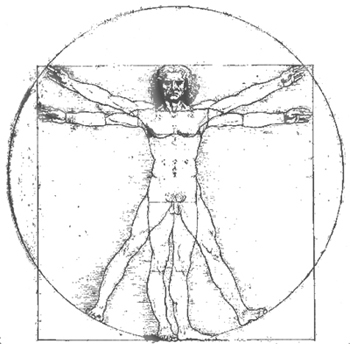 INSIGHT: The key to examining bodily proportions would begin with the studying of the Modular Man and the Golden Section. BIG IDEA: "Form Follows Body"
Use the specific dimensions of my body to determine what lengths to make walls and heights for seats and ceilings as well as the thickness of floor planes. I started with building shapes around scale figures of myself. Then using measurements of my body, like height, arm length, height sitting, etc, I iterated how orthogonal shapes dimensioned the same as my proportions could be combined together to fill a square. 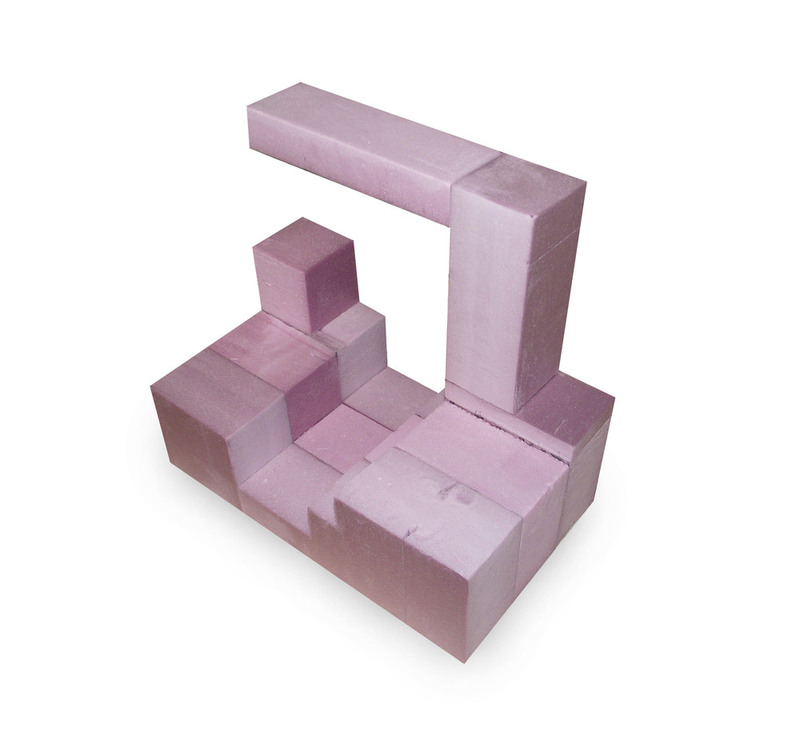 The square was then translated into 3D models. To begin to process of taking these 2D drawings into 3D models, I took the shapes I found in the exercise above and modeled them in foam. The foam helped me figure out how matted spaces could fit together before I moved on to the wood product. The final design would feature the stacking of each of these models of matted space on dowel rods to create areas in between each of them that scale figures of myself could inhabit. The Tiny Living exhibit was held at the Niehoff Urban Studio, Vine St, Cincinnati, on September 19, 2014. The final model of proportion and space as a whole, is proportional to my body. The height of the MDF white box and stand lines up with the height of my navel from the ground while the height of the stand and the entire model is my height. The width of the box is proportional to my waist.